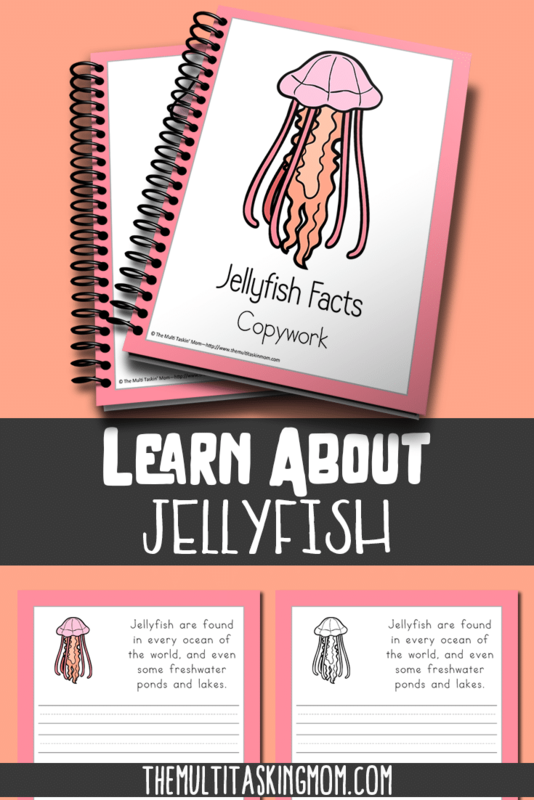 Your children will have so much fun learning about the fun jellyfish. 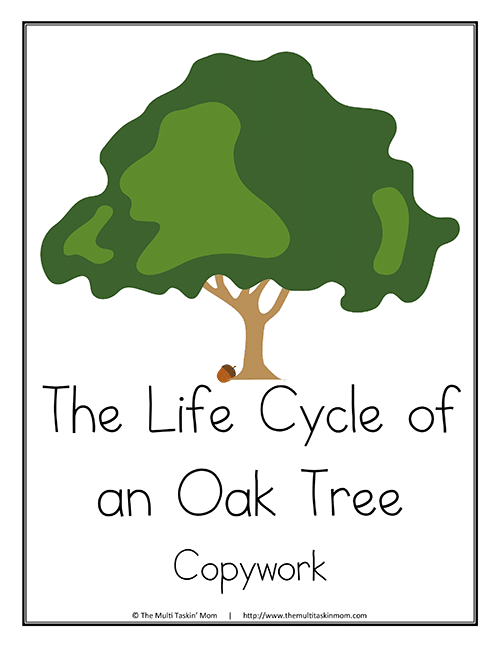 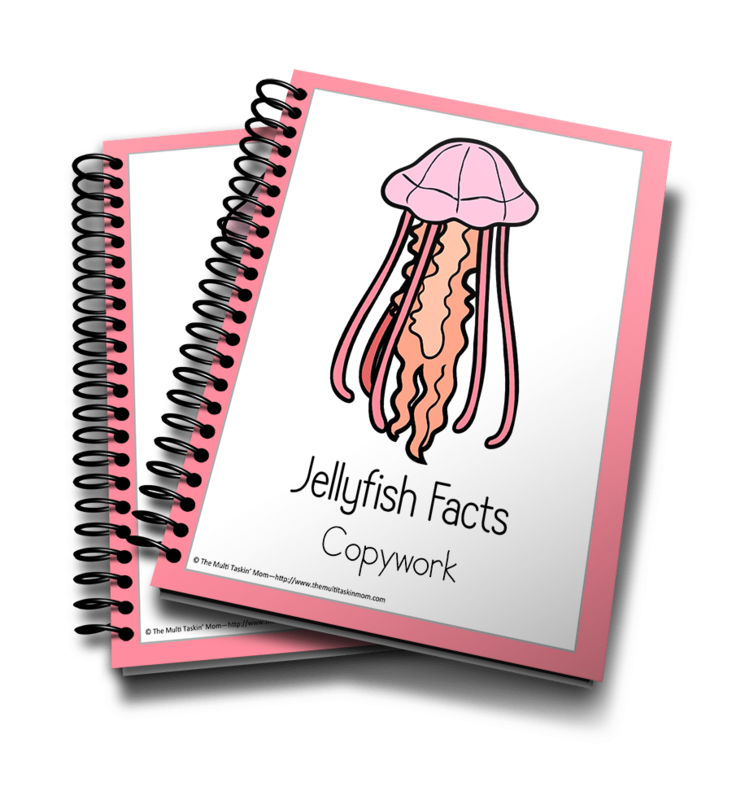 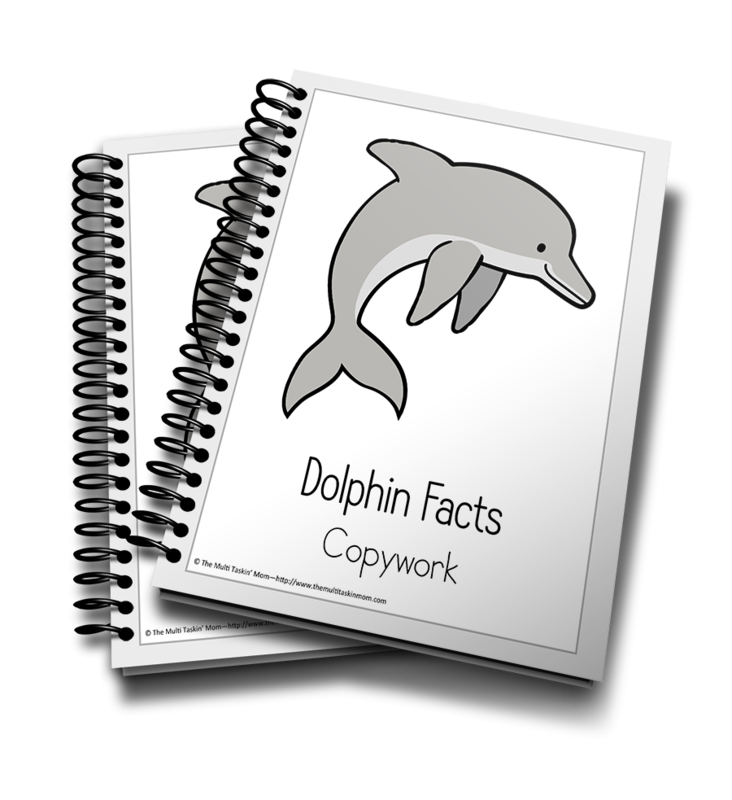 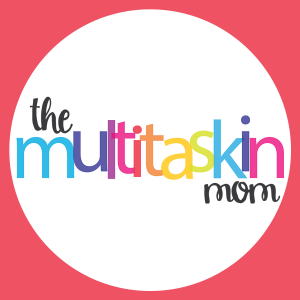 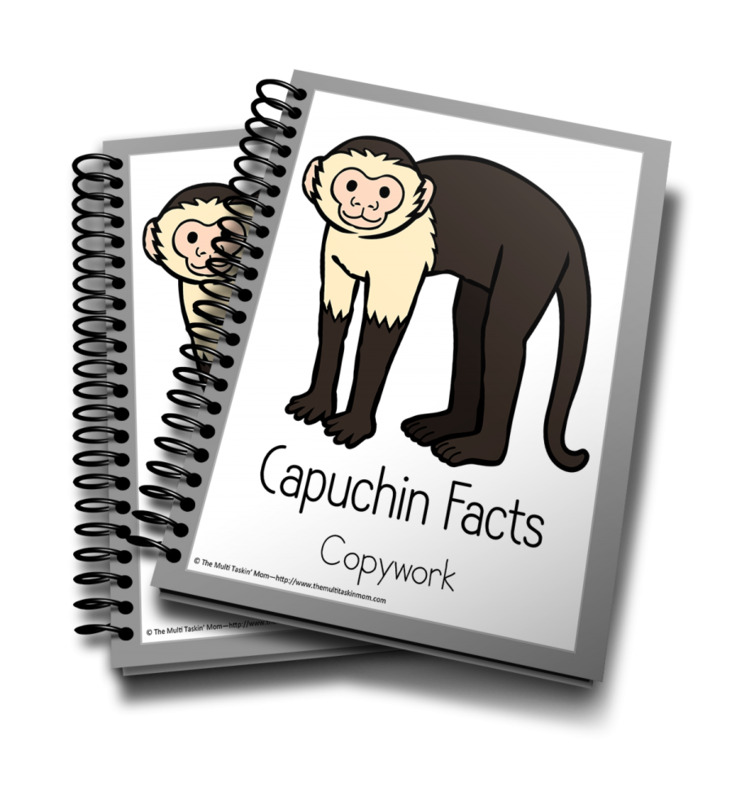 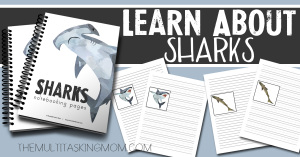 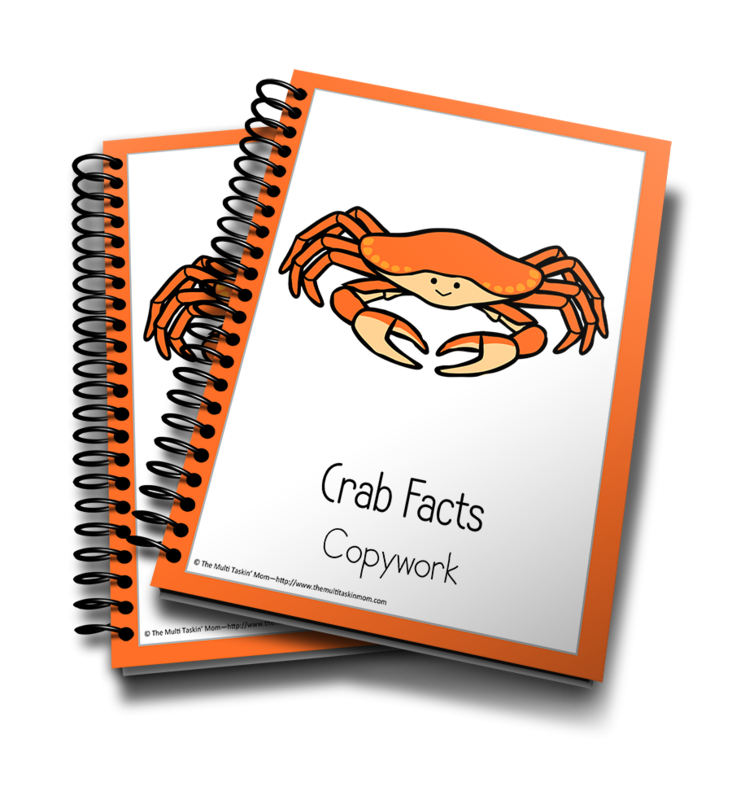 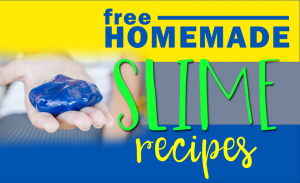 Grab this color and copywork pack today! 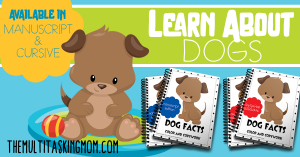 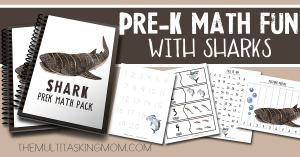 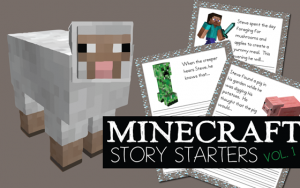 You can learn more about this pack HERE!